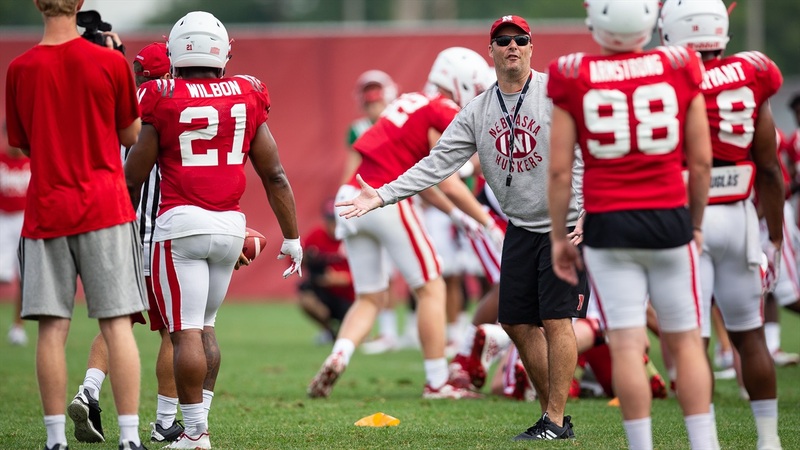 How we got here: What has happened with running back recruiting and the running backs on Nebraska's roster has been one of the biggest surprises of the Scott Frost Era so far. Thinking back to the 2018 recruiting class, Nebraska landed the top junior college running back Greg Bell and Under Armour All-America Game MVP Maurice Washington. Bell enrolled in January and has been as advertised.